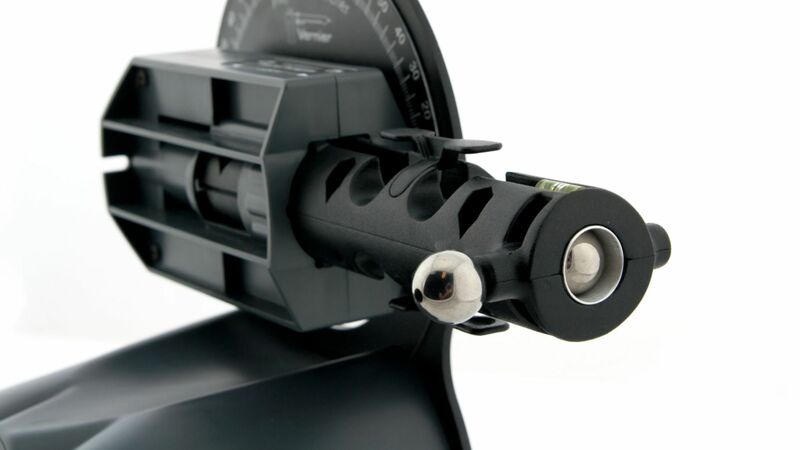 The Independence of Motion Accessory enables the Vernier Projectile Launcher to perform the classic experiment where one ball is dropped as another is projected horizontally. The balls strike the floor simultaneously.A built-in level makes leveling the accessory fast and easy. One ball is placed in the barrel, which causes a pin to extend. A second, drilled ball is placed on the extended pin. 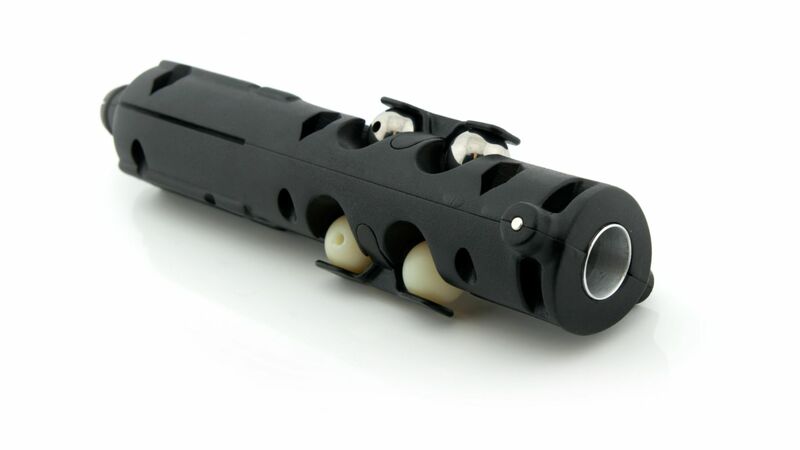 When the first ball is ejected from the Projectile Launcher, the pin retracts and the second ball falls. Both metal and plastic balls are provided.